This 10-night self-drive itinerary covers all the highlights of Malawi, allowing guests the opportunity the soak up the highlights of Africa's friendliest country. This itinerary ensures you spend time soaking up the sun and snorkelling on the shores of Lake Malawi, spend time on tranquil tea plantations in the spectacular highlands region and days spent game spotting in the Majete Game Reserve. 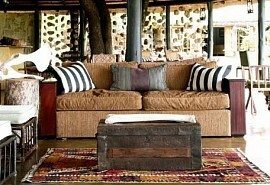 Your days in the luxury lodge overlooking the pristine Lake Malawi will be a highlight of the trip. If that's not enough you could always arrange lunch on the beach, a scuba dive trip or a spot of kayaking. From USD 3910 per person . This is subject to change depending on season and availability. 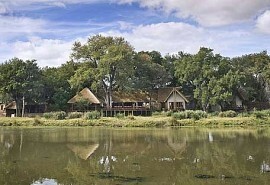 Guests will be met at the airport and transferred to the Kumbali Lodge where they will overnight. 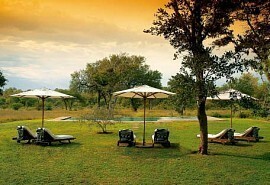 Kumbali Lodge is situated on the outskirts of Lilongwe and sits on the property of the presidential palace. 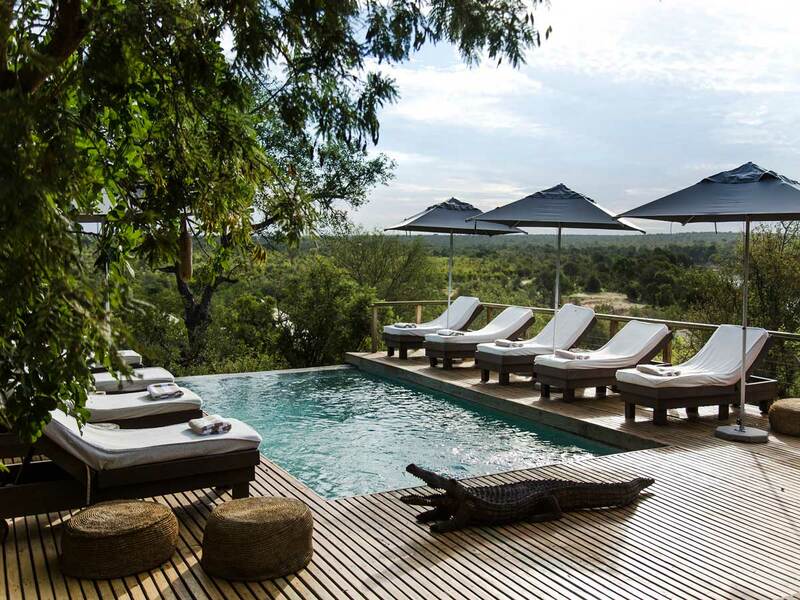 Kumbali is a luxury lodge that has seen quite few celebrities enter through its doors. A representative will meet you here and run through your itinerary with you. On day two guests will head towards the Shire Highlands in Southern Malawi. Guests will get to discover the geography of Malawi and explore the historical town Blantyre. The incredible emerald green area of the Tea Estates is an area worth exploring en route to your botique hotel, the Huntingdon House. Huntingdon House is a colonial home located in the heart of one of the most pristine tea estates in the country. There are plenty of activities available on site, from mountain biking to guided bird walks, Huntingdon offers something for everyone. There's also a tea tasting available in a fully operational factory. The Shire Highlands is an incredibly scenic and beautiful area to explore. Located close to Huntingdon is the Mount Mulanje which is home to waterfalls and boasts sweeping views over Malawi. After your stay on the tea plantations guests will to the Mkulumadzi Camp in the Majete Game reserve. 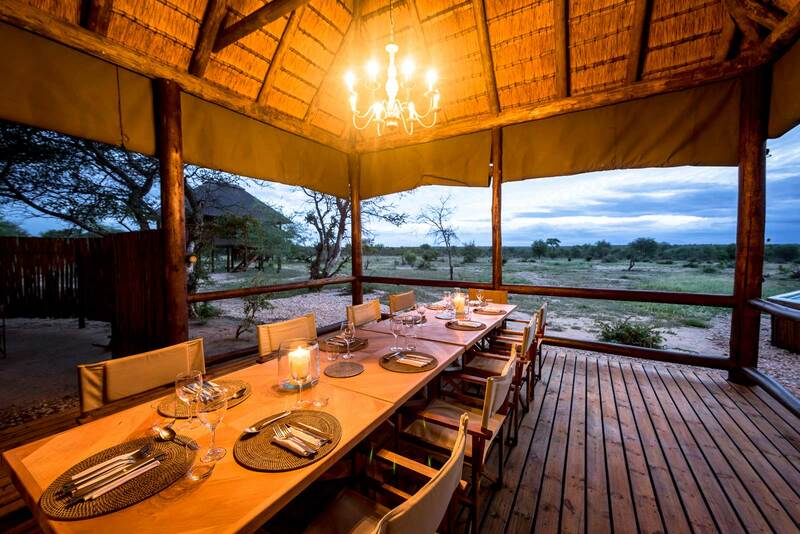 Here is where guests will spend two nights enjoying game drives in the reserve. Majete has a wealth of wildlife such as elephant, leopard and rhino. 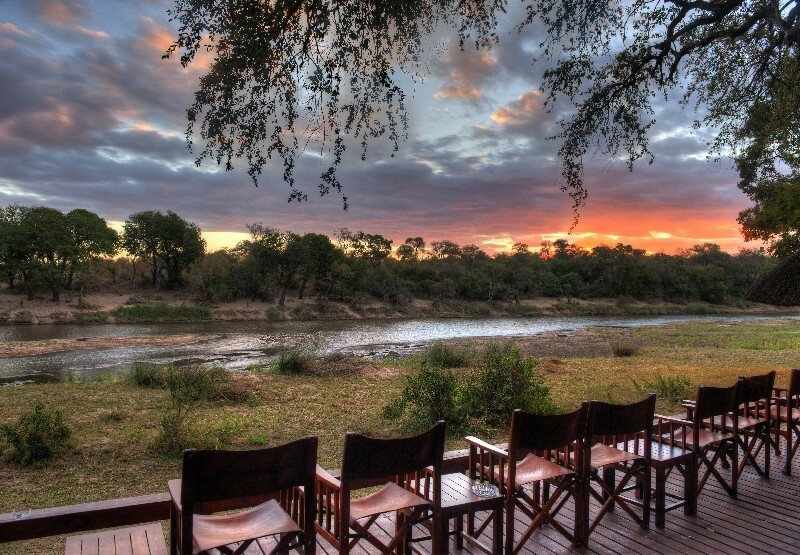 The stay at the modern Mkulumadzi camp is on a full board basis. 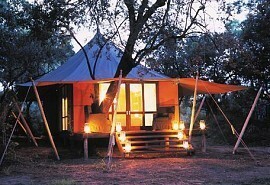 Located on the banks of the Shire river, the camp enjoys the ideal location at the confluence of two rivers. 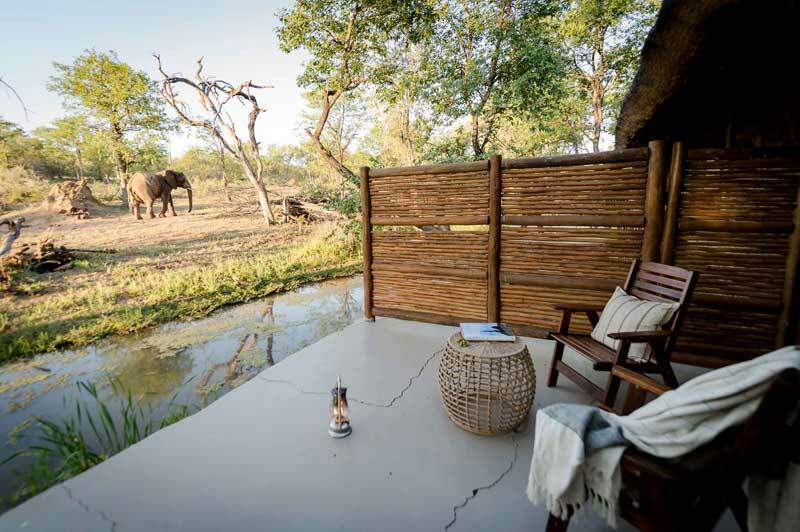 Bedrooms are open, airy and spacious; and guests arrive at their suite via a footbridge over the river. On arrival in Pumulani you will leave your car with reception where someone will return it to Lilongwe for you. Now comes the time where there is no more driving - just relaxing on the beach. Guests will spend 4 nights relaxing on the beaches of Lake Malawi. Pumulani is one of Lake Malawi's premier luxury resorts, creating the ideal haven to spend the last 4 nights of your holiday. Rooms are located on cliff overlooking the lake and guests can relax in an exotic bath after a long day of swimming and snorkelling. Dining is spectacular and the food is nothing short of gourmet. Ideal after a full day of kayaking on the crystal clear lake! As the sun sets, guests will have the opportunity to enjoy a trip on Pumulani's famous Dhow boat. 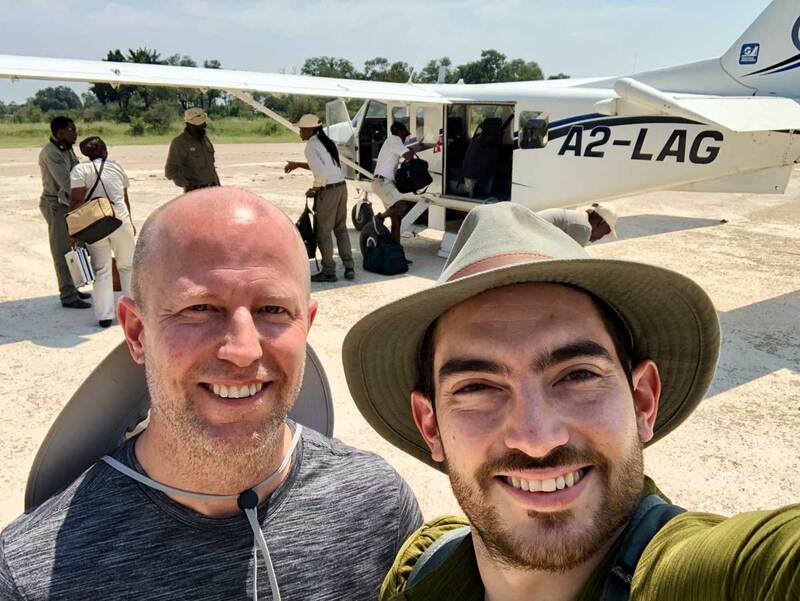 After breakfast guests will be transferred to a small air strip in Monkey Bay where you will enjoy a scenic flight back to Lilongwe.